Duplo block (and my hand) for scale. Big paper airplanes make a regular day less dull. All you have to do is cut a paper grocery bag open into a big paper, (like in the beginning of this video) get a rectangle piece, and make a paper airplane the way you usually would. This is essentially, a modified dart. I also like to fold back the nose, and reverse the inner fold on the tail to give it that fin, but you don’t need to get fancy. Just have fun. 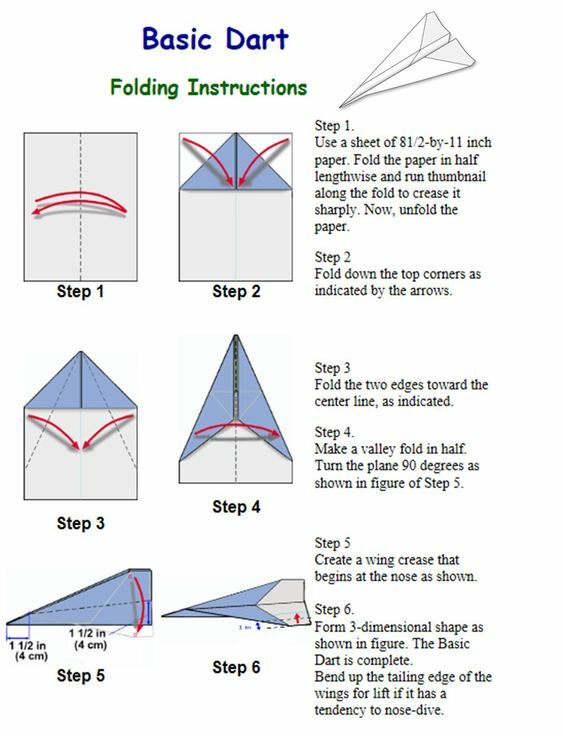 Look up a few good paper airplane tutorials, (I like this basic one,this stunt plane, and this fancy one) cut those paper bags into big paper rectangles, and get to folding! Big planes go longer and stronger, so we’ll be taking these outside. You might see our family flying these at the park soon on our Bonbonanza Facebook page! Not much to it but to do it. Have fun, y’all. Time has been simply whooshing by, and Christmas is coming faster every day. I’ll admit, I’ve spent a few dollars on gifts (mostly stocking stuffers), but no more than $5. I know, I said “NO spend” but $5 hasn’t been a huge dent in our budget. “Mostly no spend” Christmas challenge doesn’t sound as impressive, but that’s where we are, I think. I’ve been working away, and, while still maintaining a few surprises, (in case anyone receiving these gifts is reading along) it’s time to show off the fruits of my labor. Last year, because our family is small and our finances were tight (student budget at the end of my Mister’s time at law school) so, I tapped into my life-long faith in the concept of a little hard work making all things possible. Quite a cozy little Christmas tree setup we had. I’d made about a dozen. Combined with a lovely set of yarn&plastic canvas blocks we’d been given, it made quite an impression. They’re easy enough to make, and just about as sturdy as the plastic canvas ones. I wouldn’t recommend these for babies, or children young enough to regularly put their toys in their mouth (they are paper, after all), but they look nice, and, if you use construction paper, they’re even thicker, with the added benefit of more options on color. I made cubes of sonobe modules (tutorial here) and used squares of printer paper (though next time, I’m using construction paper, for color and thickness). You need 6 “module” pieces, in order to make 1 cube. You could also use these wonderfully versatile modules to make an interesting ball, (like this one), or present them as a building set for an older child (or child at heart). Time-consuming? Yeah. Really cool? Definitely.